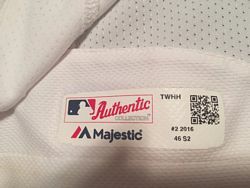 Home vest dropped. 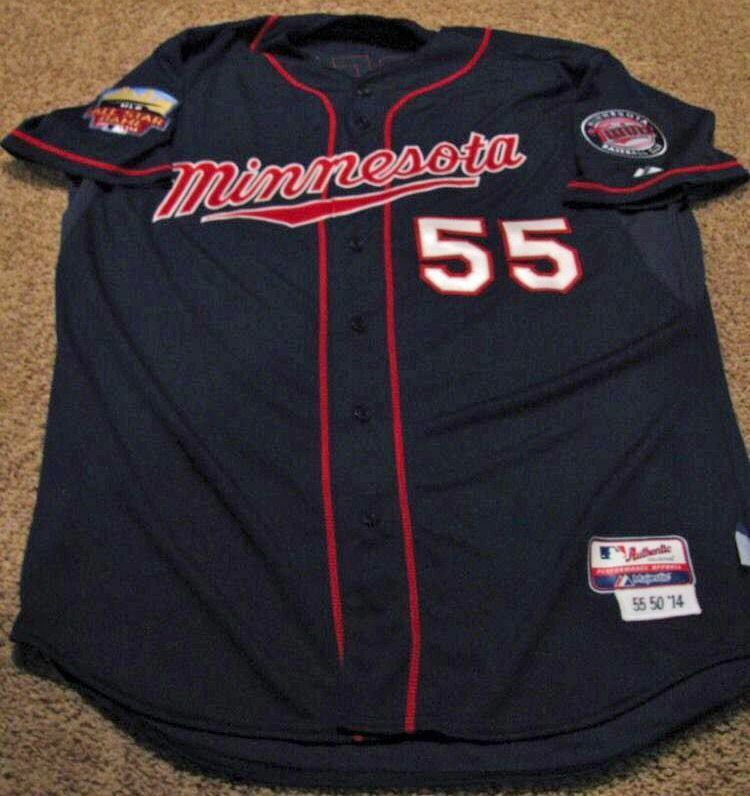 New navy road alternate added. 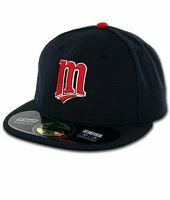 "M" cap relegated to alternate. 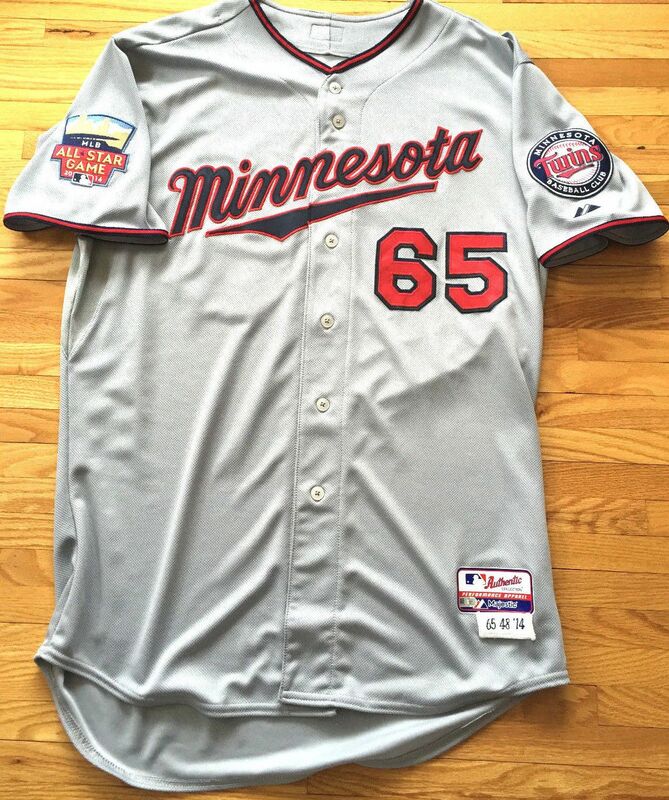 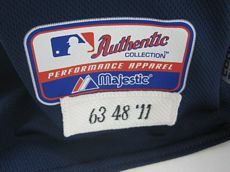 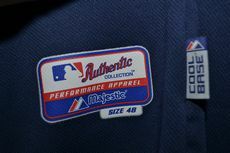 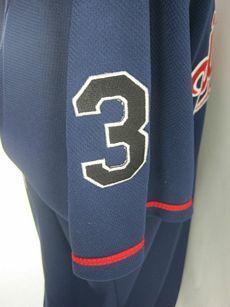 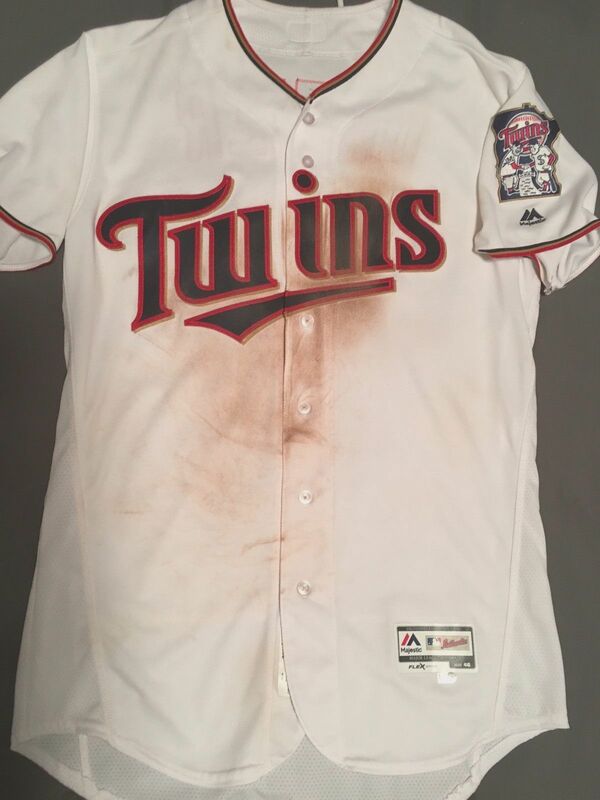 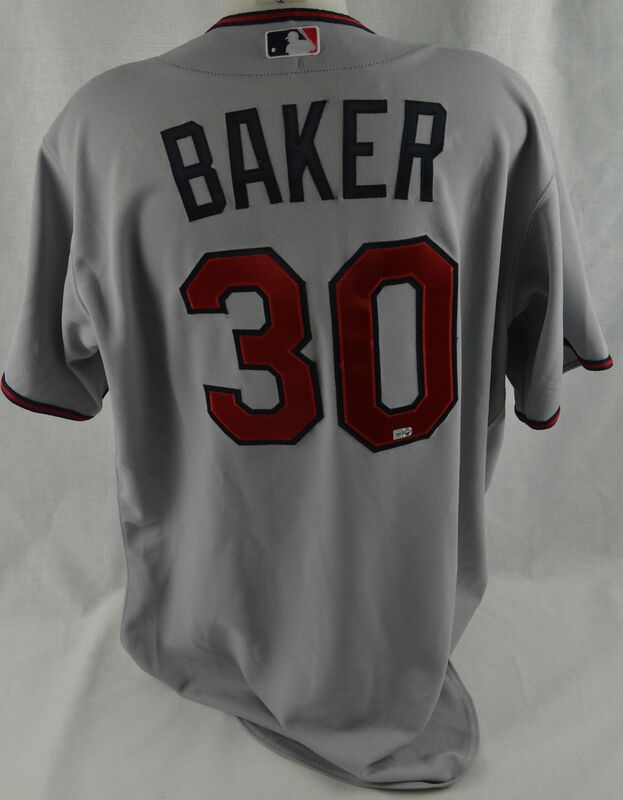 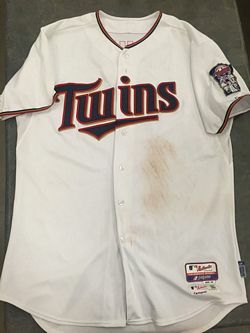 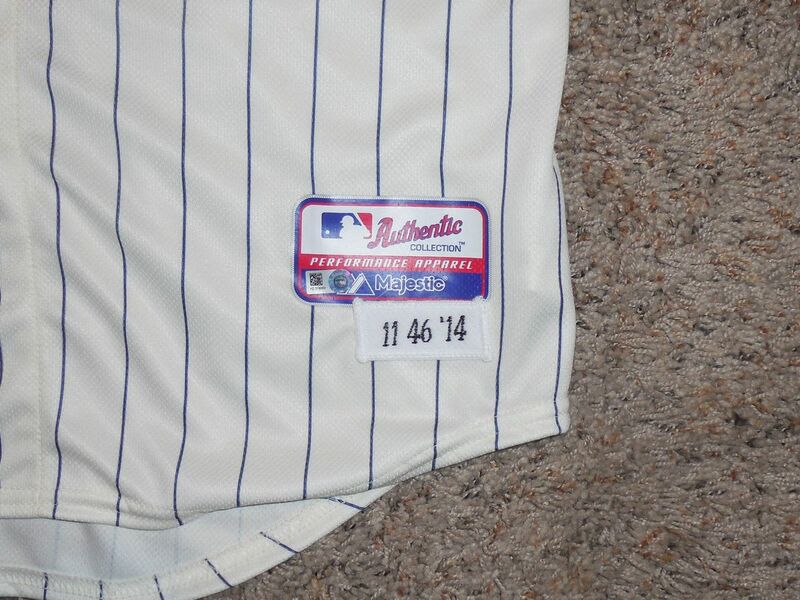 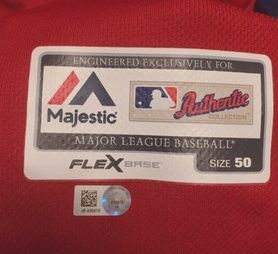 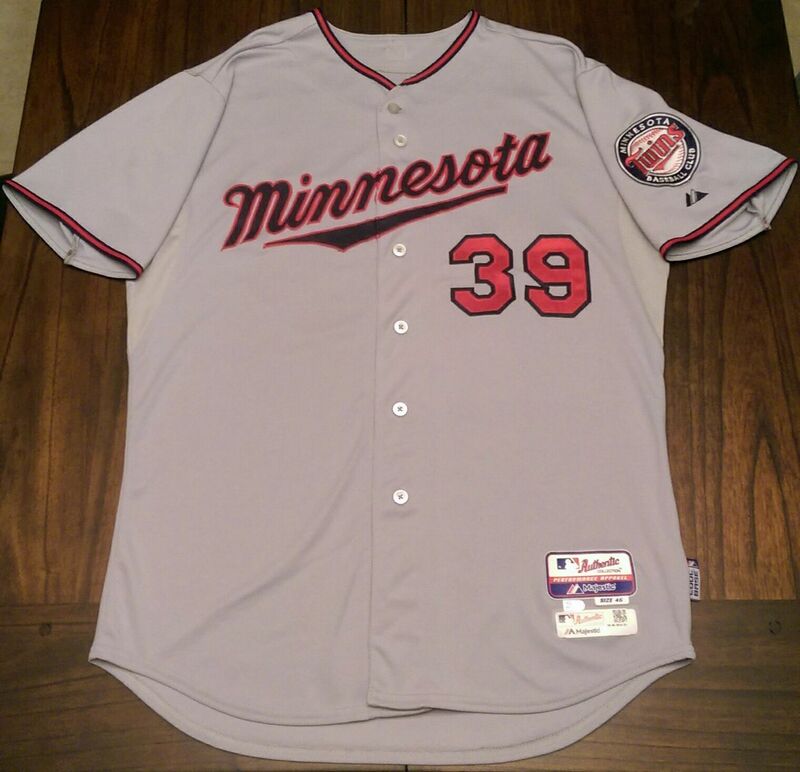 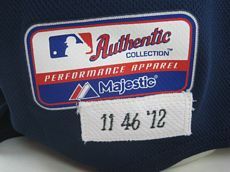 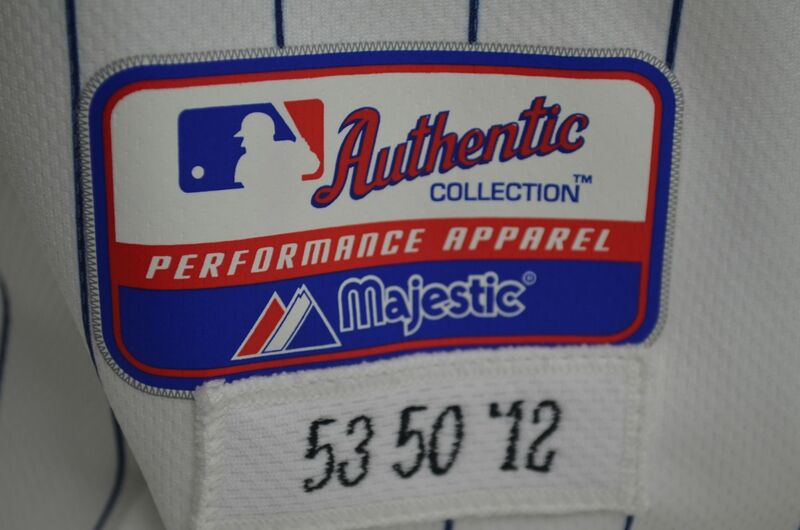 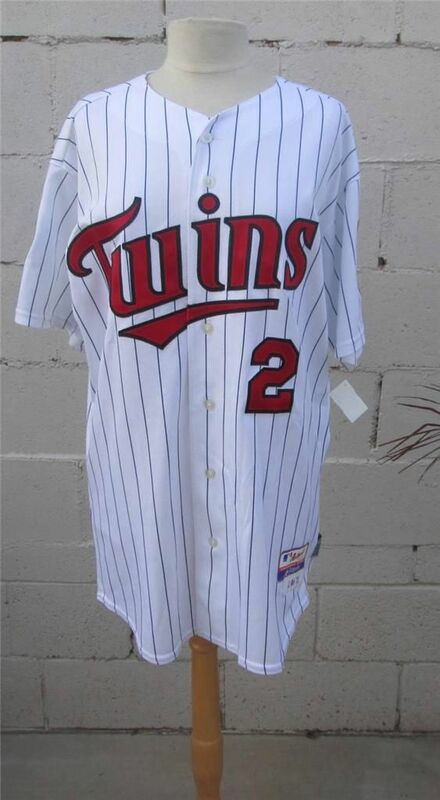 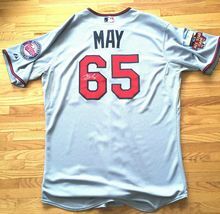 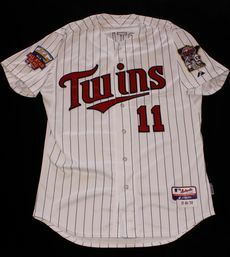 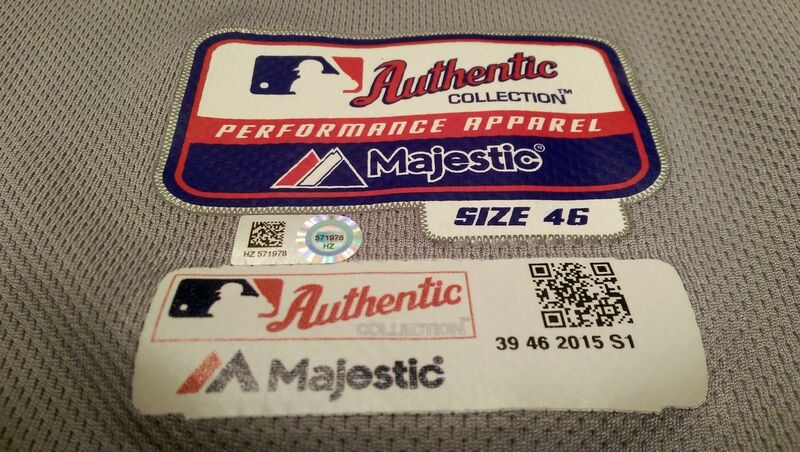 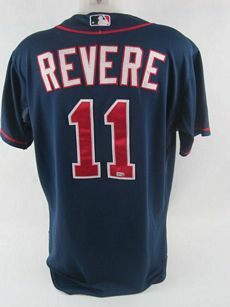 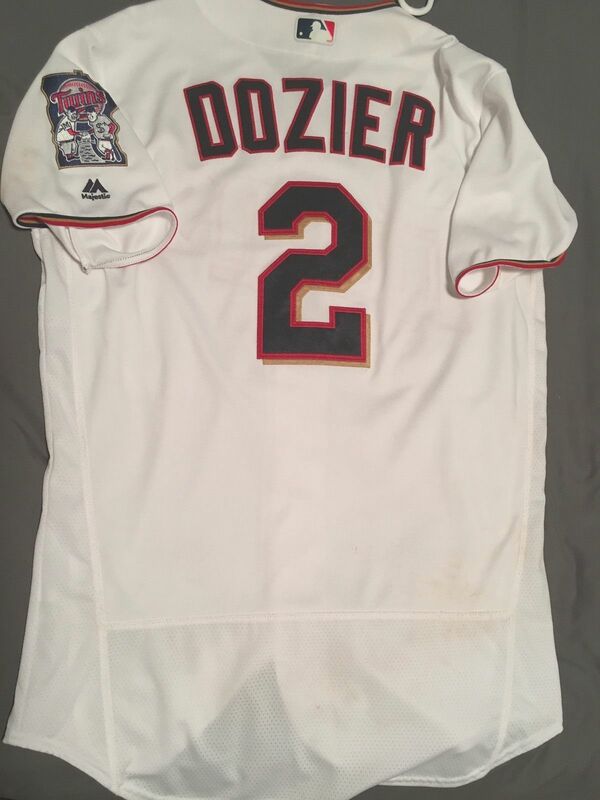 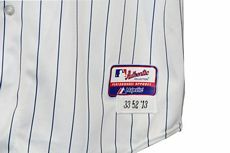 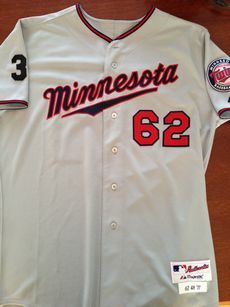 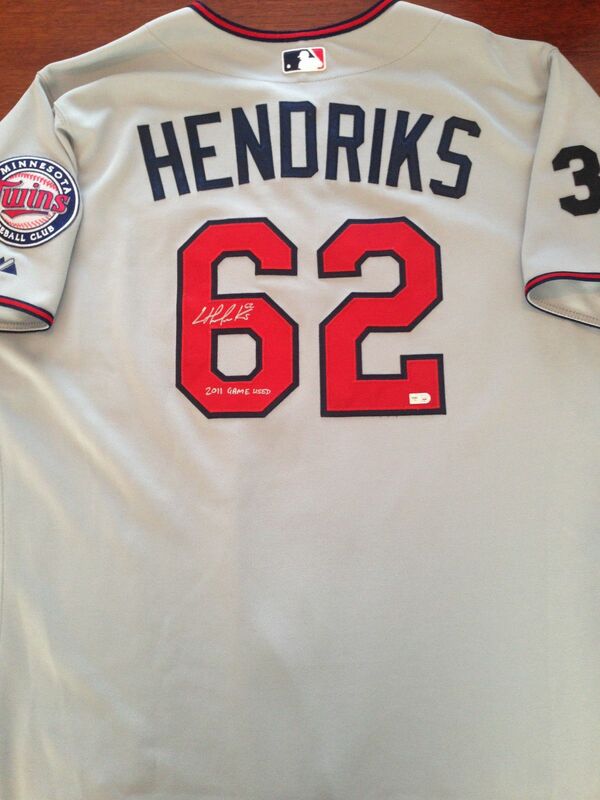 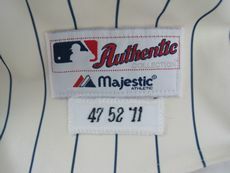 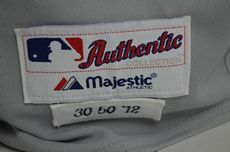 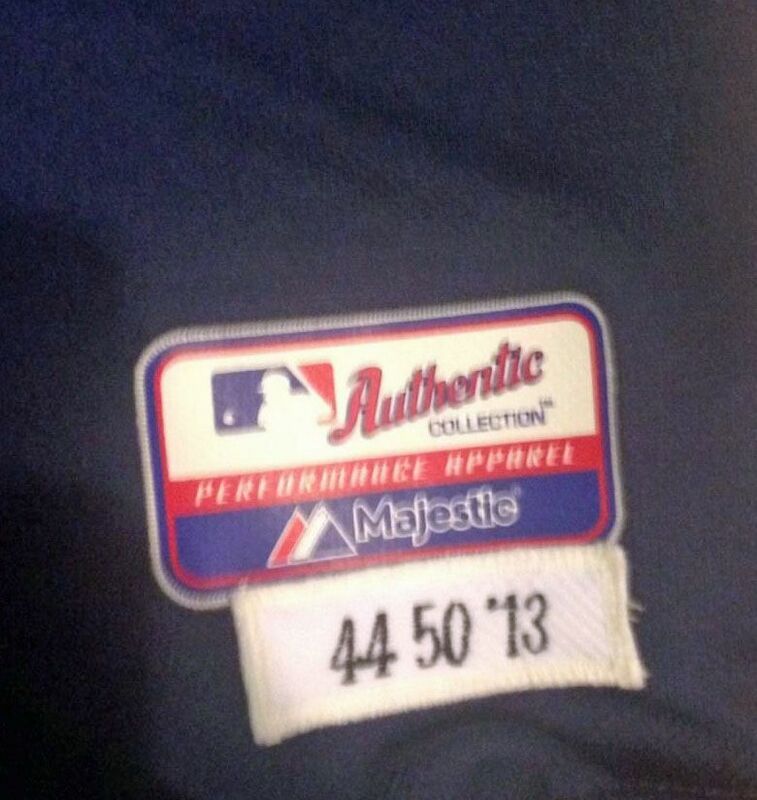 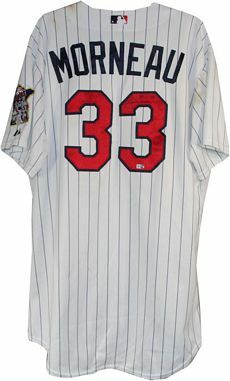 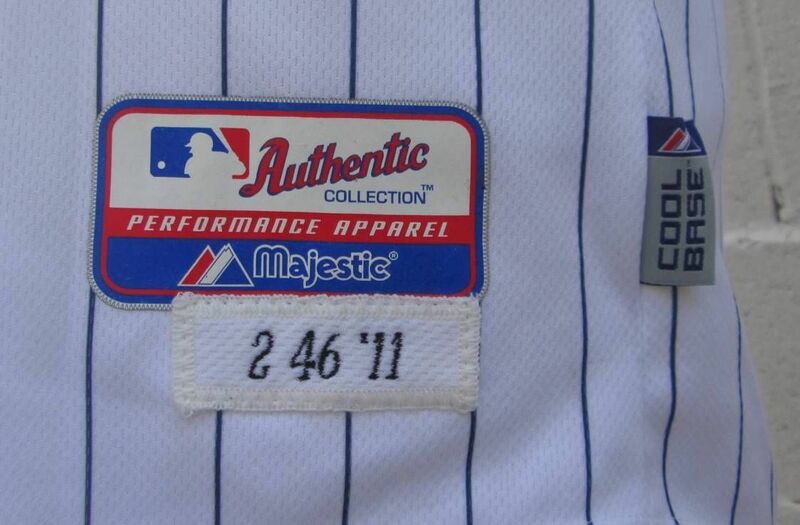 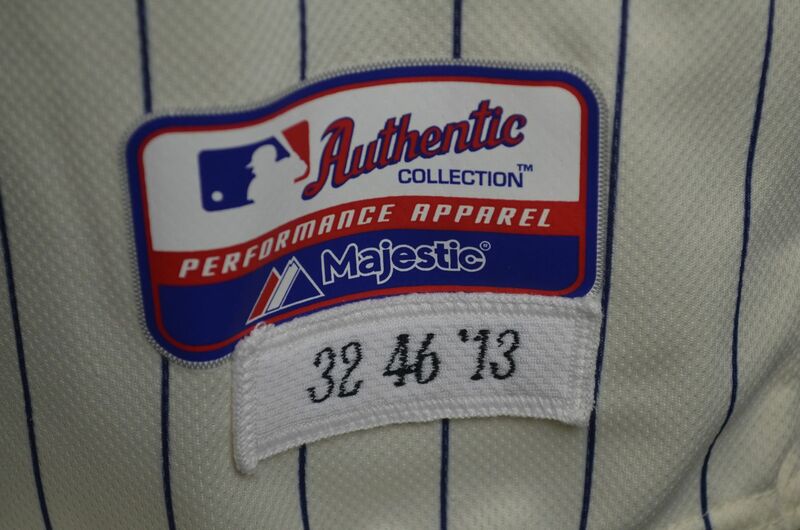 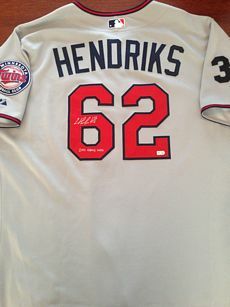 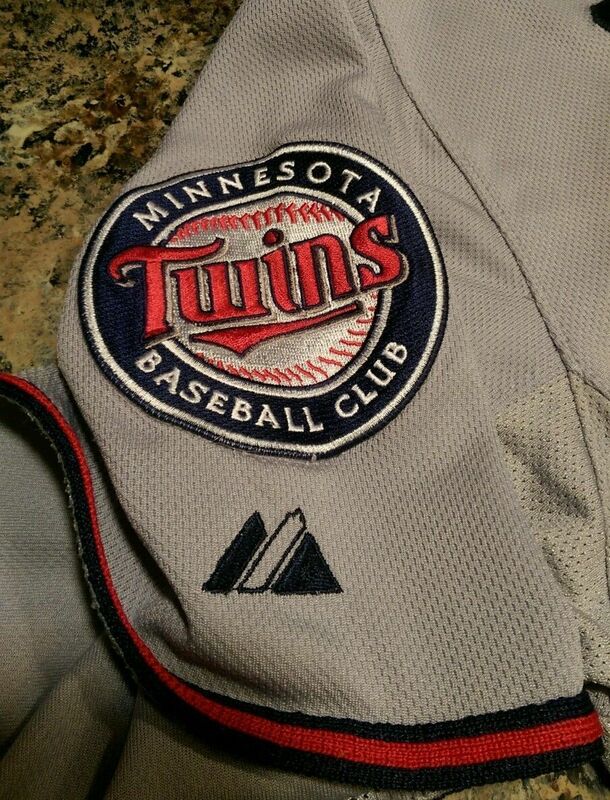 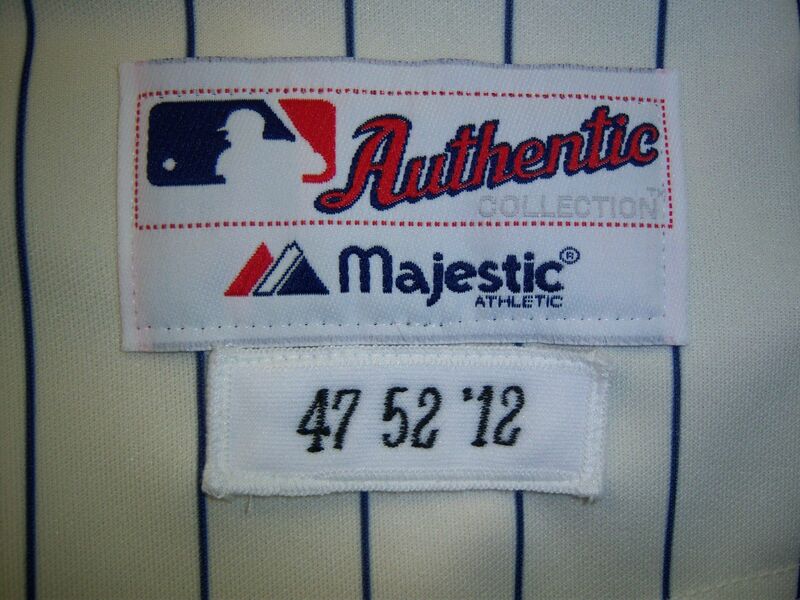 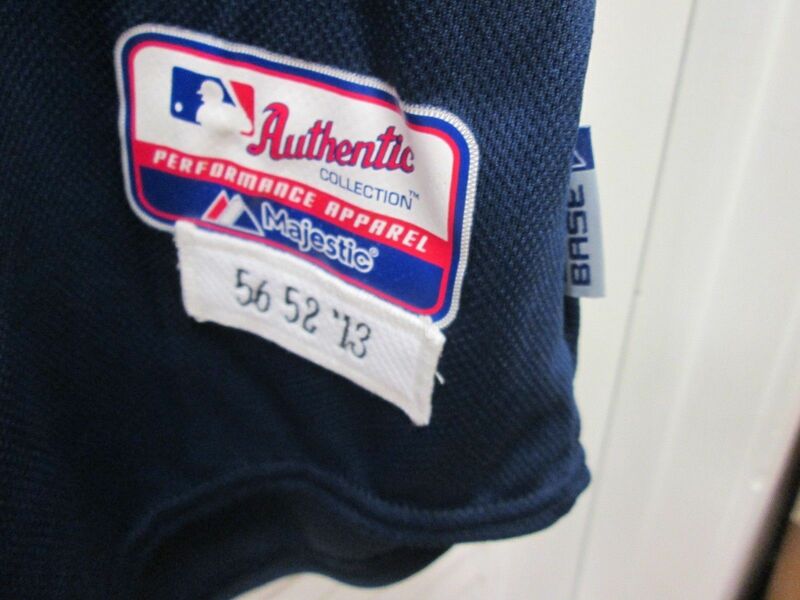 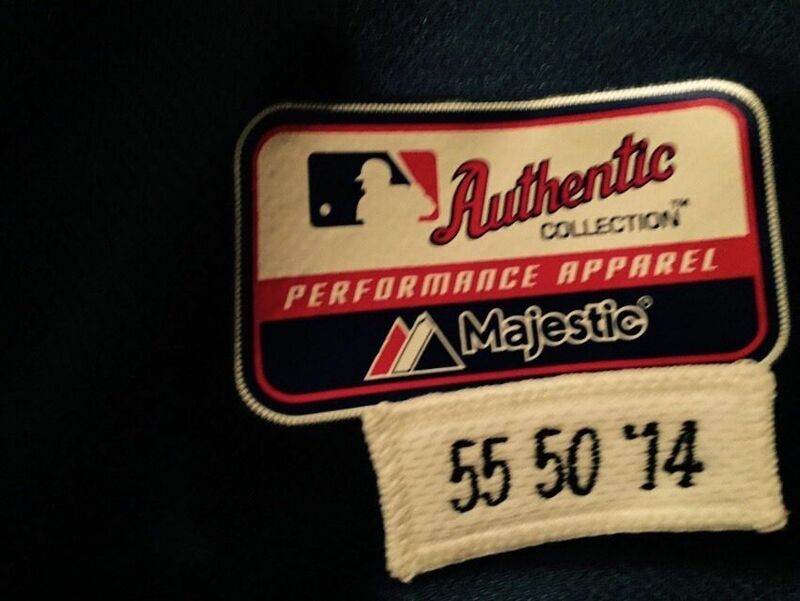 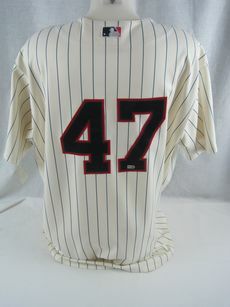 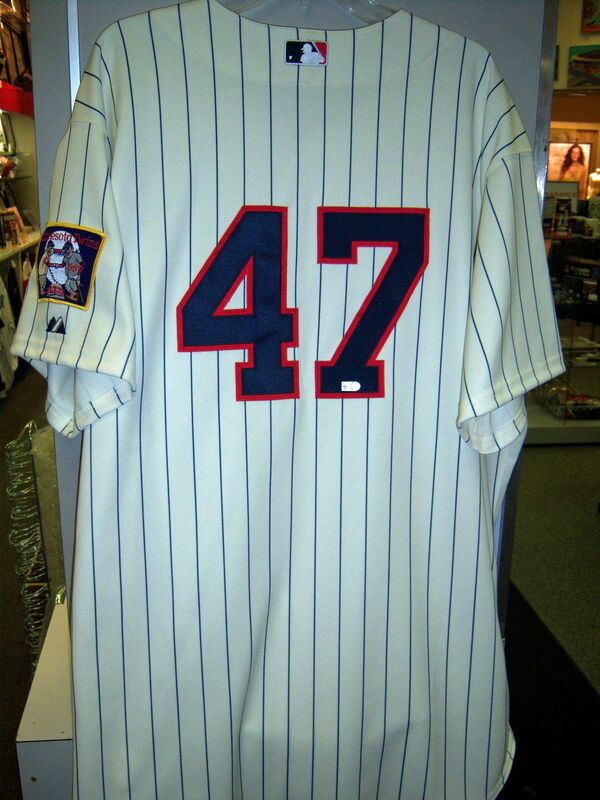 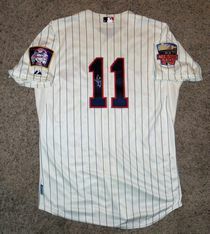 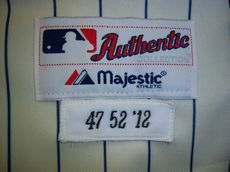 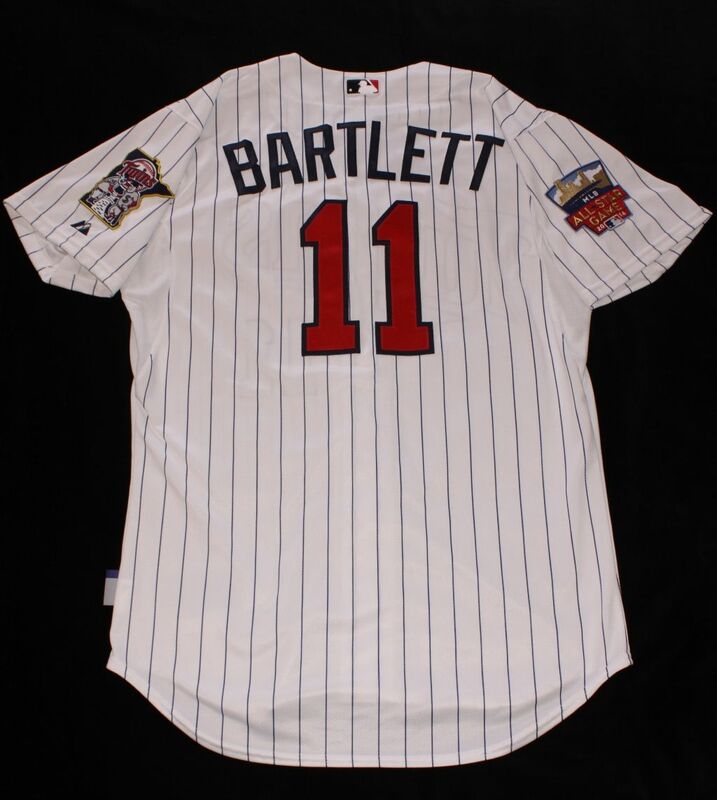 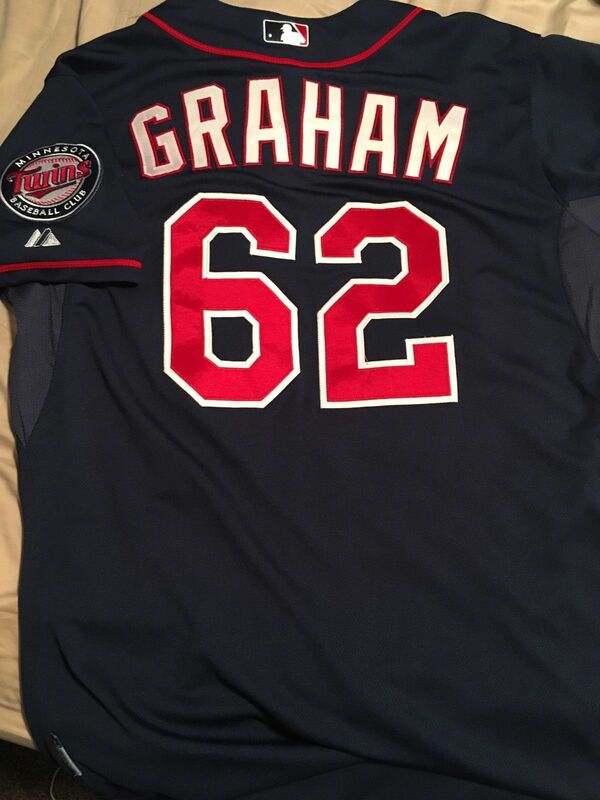 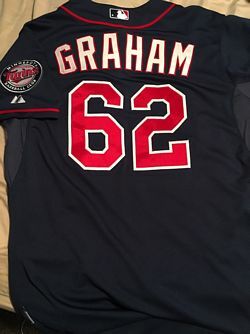 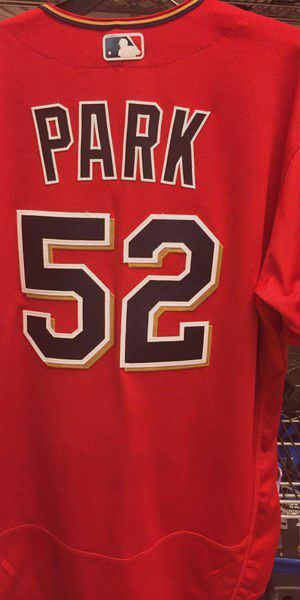 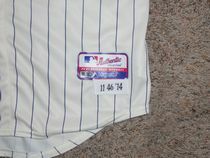 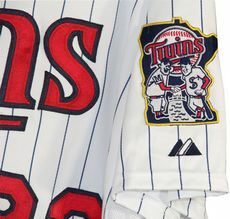 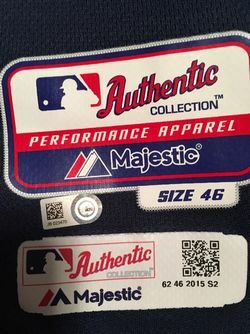 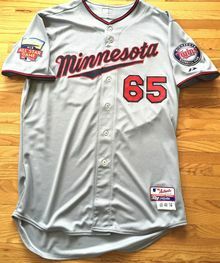 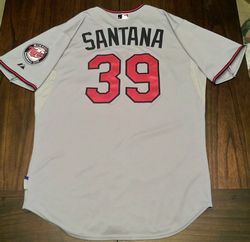 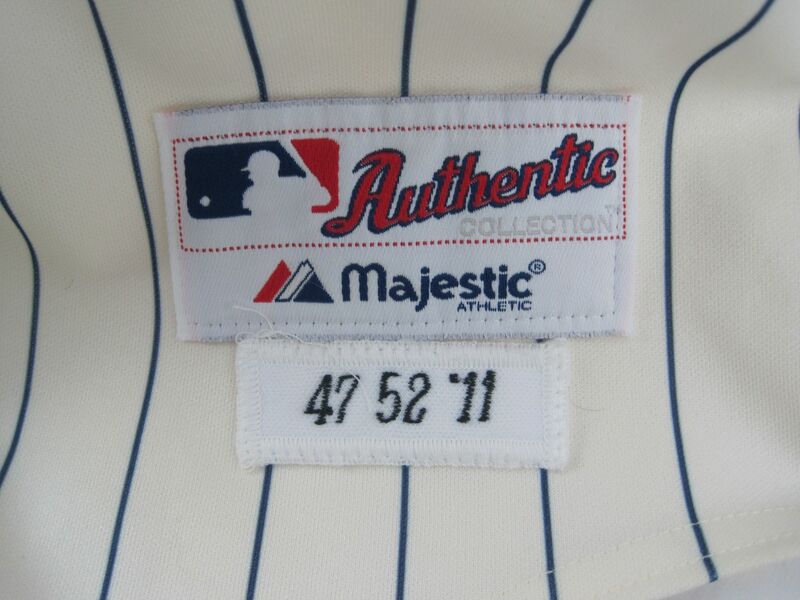 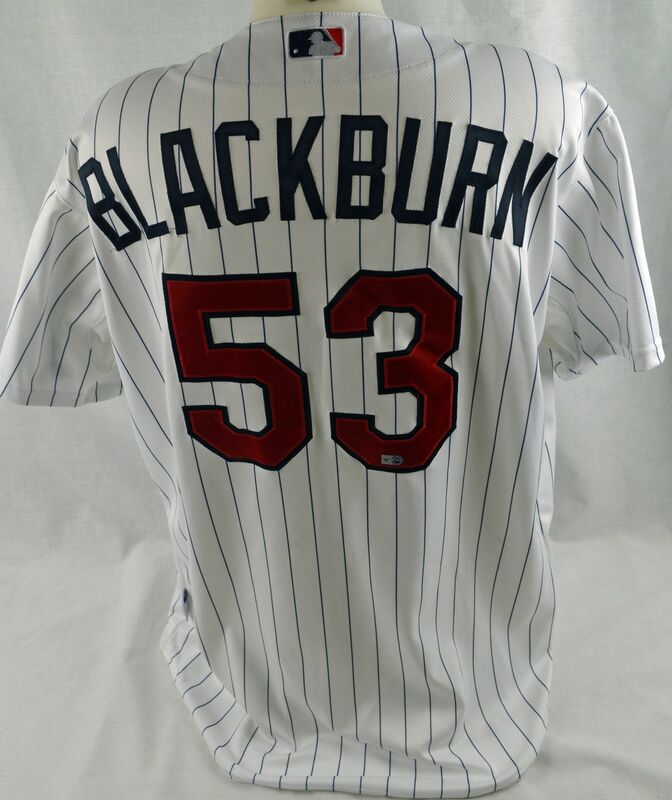 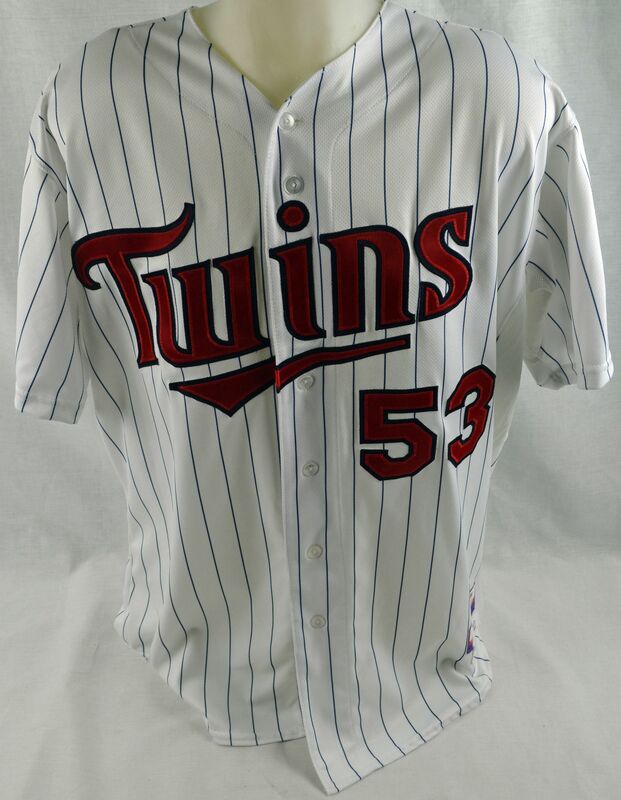 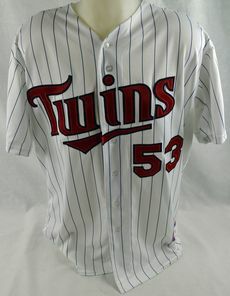 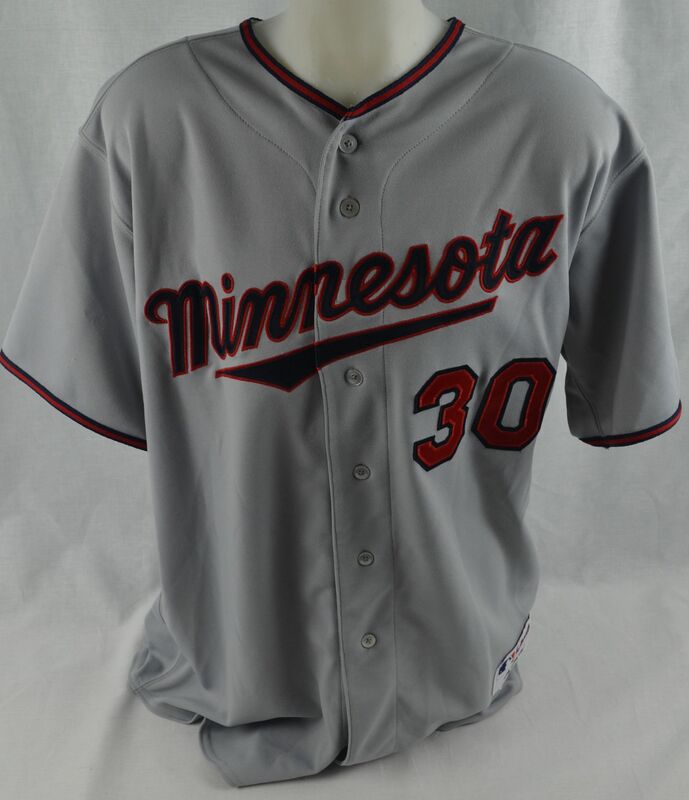 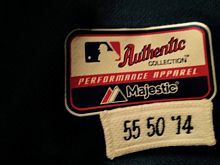 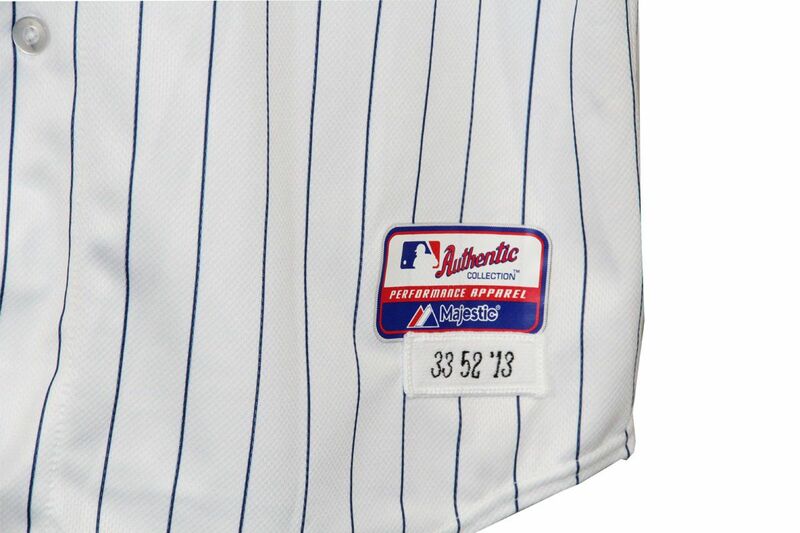 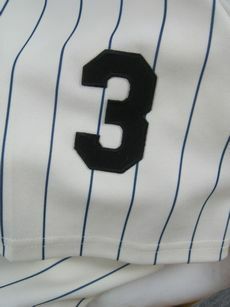 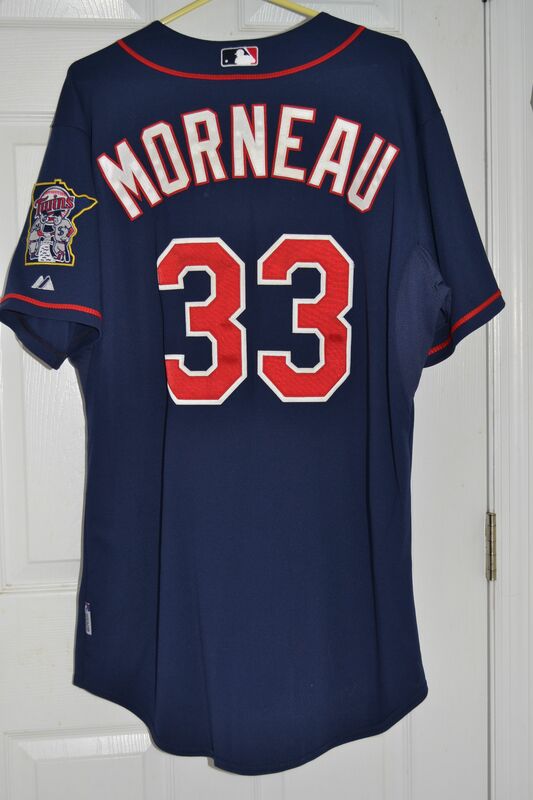 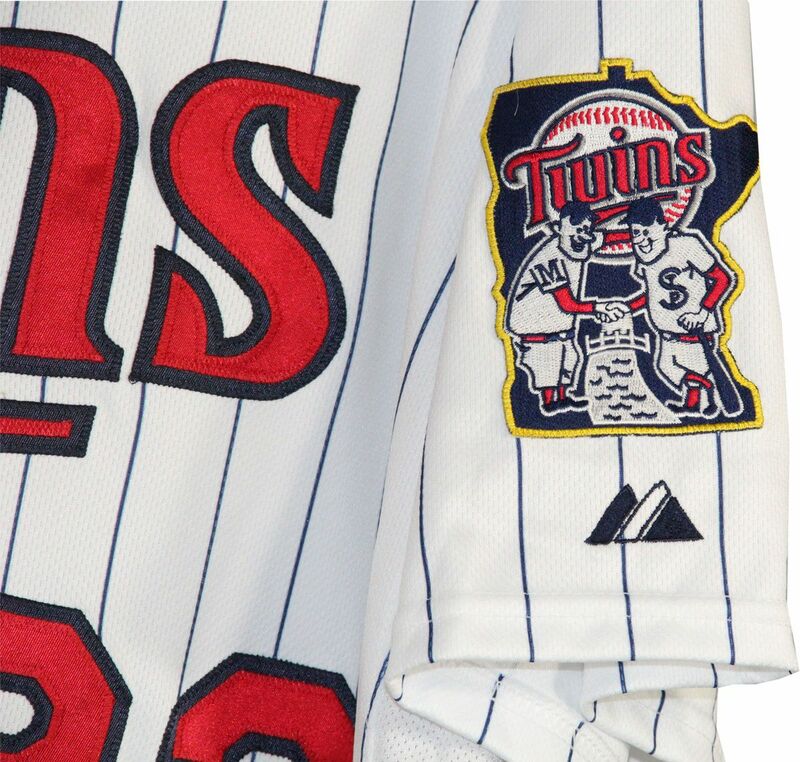 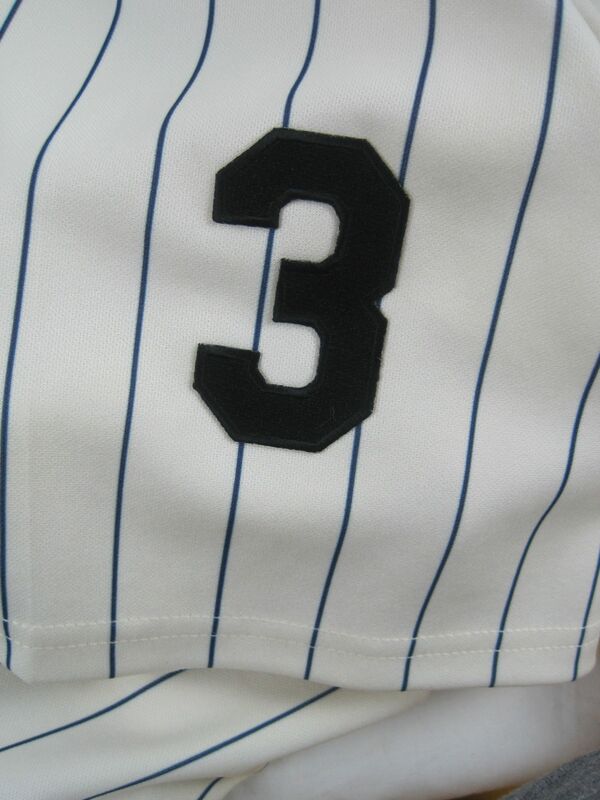 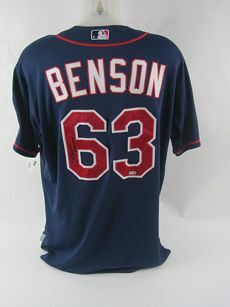 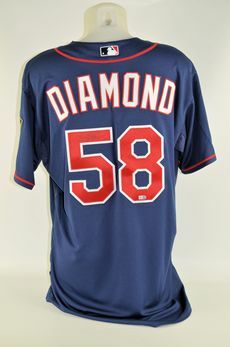 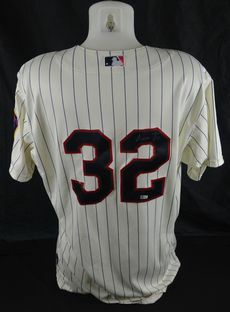 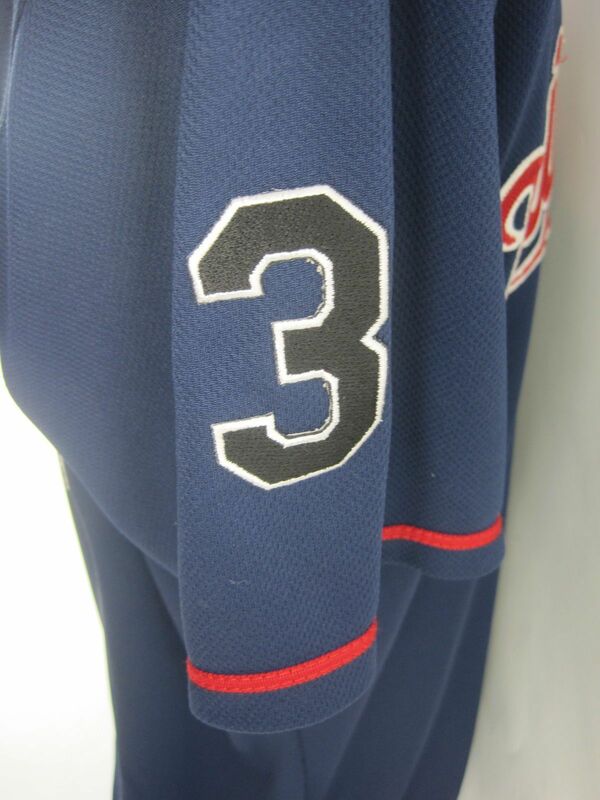 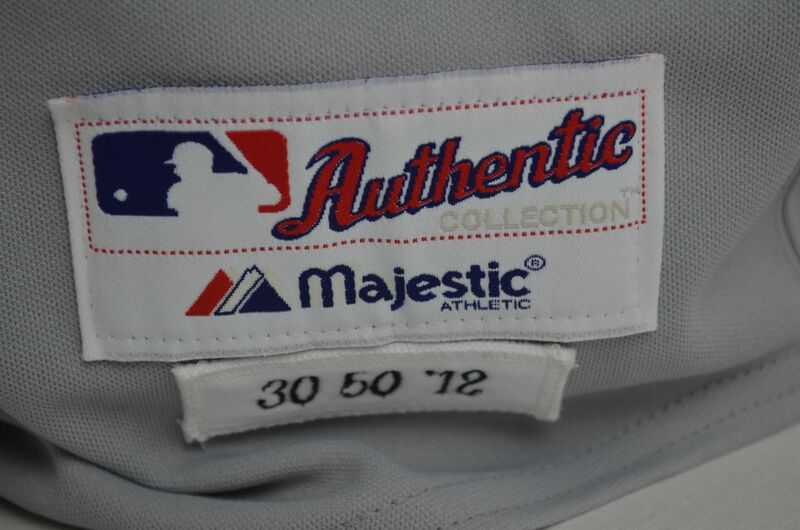 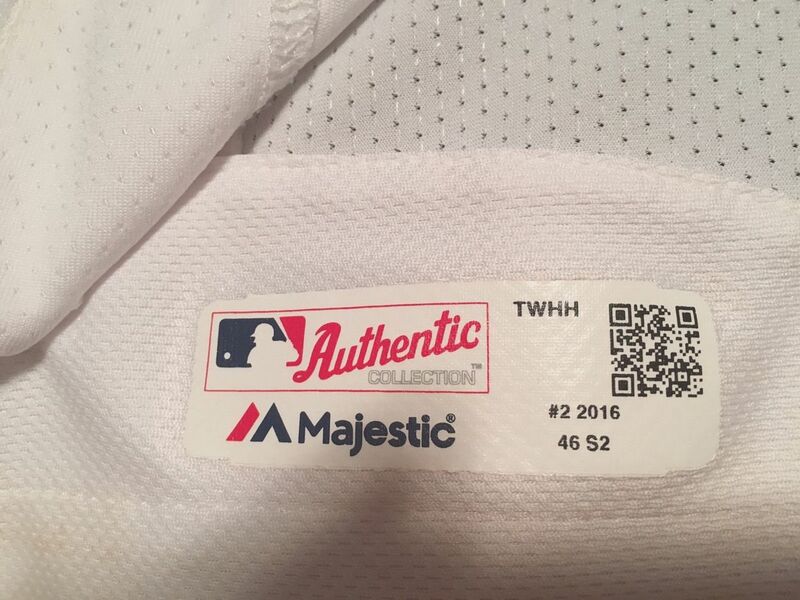 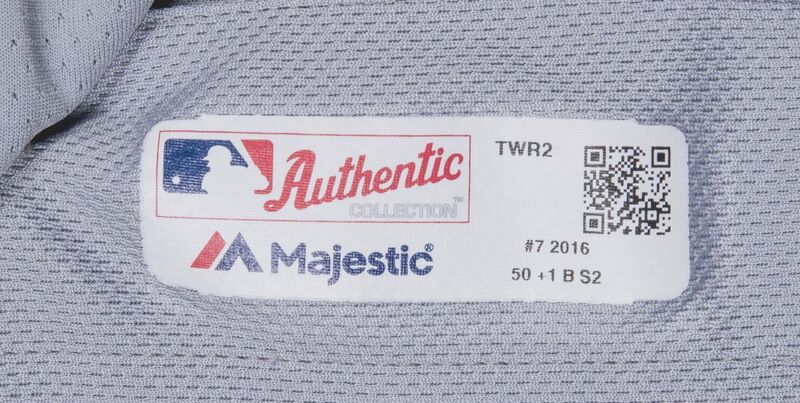 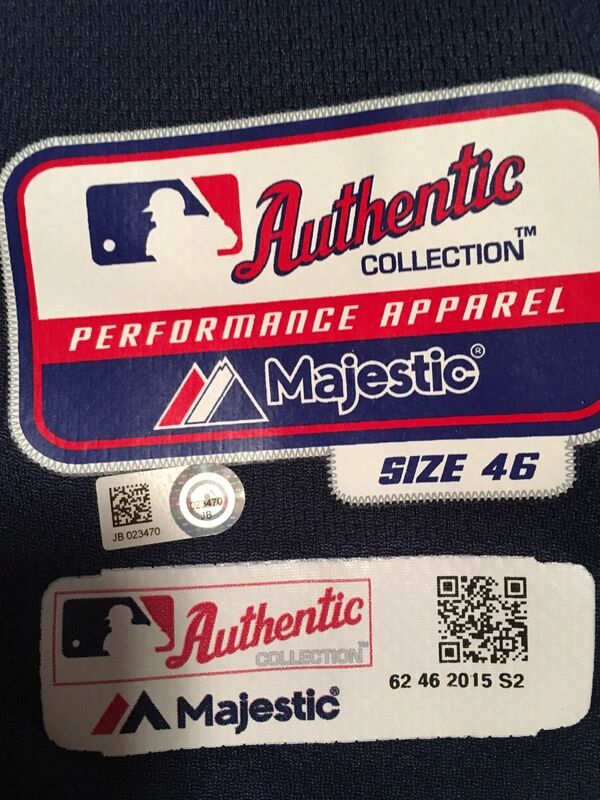 This is a retail jersey, identical except for the year tag. 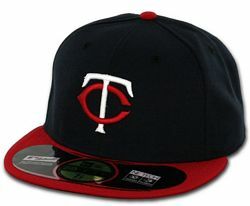 "M" cap dropped. BP caps worn a couple times. 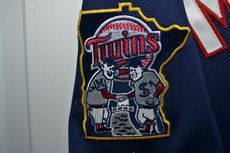 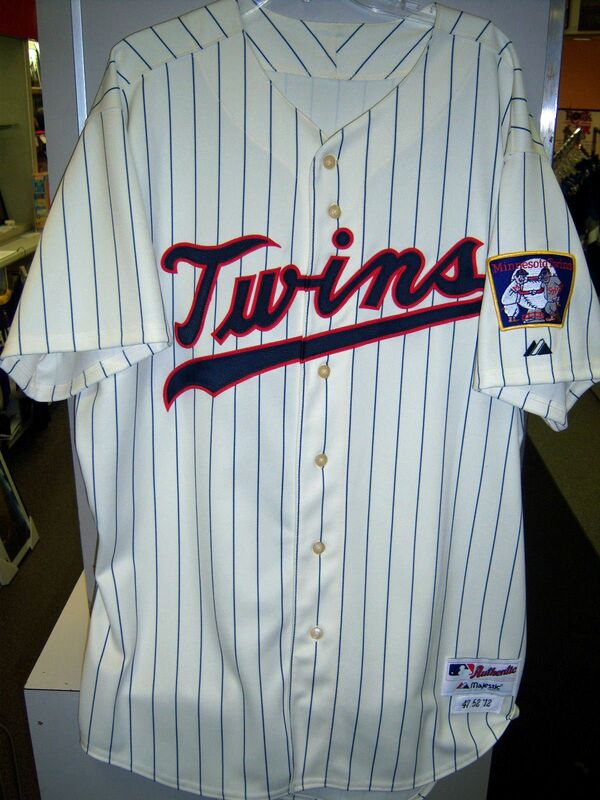 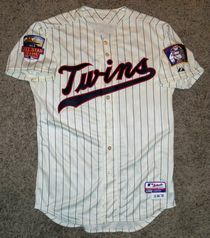 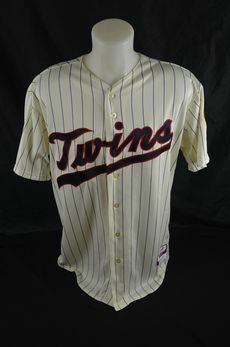 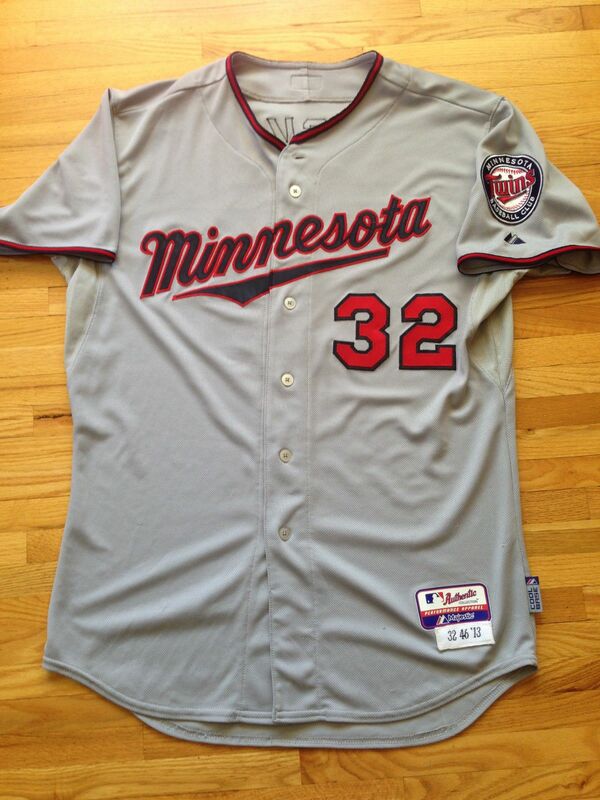 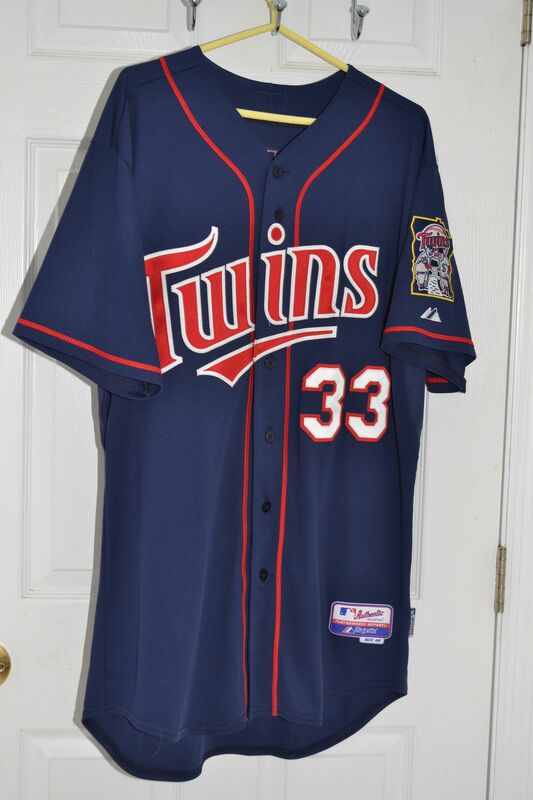 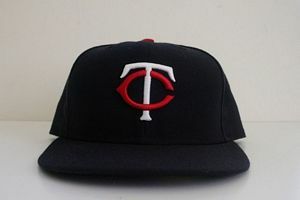 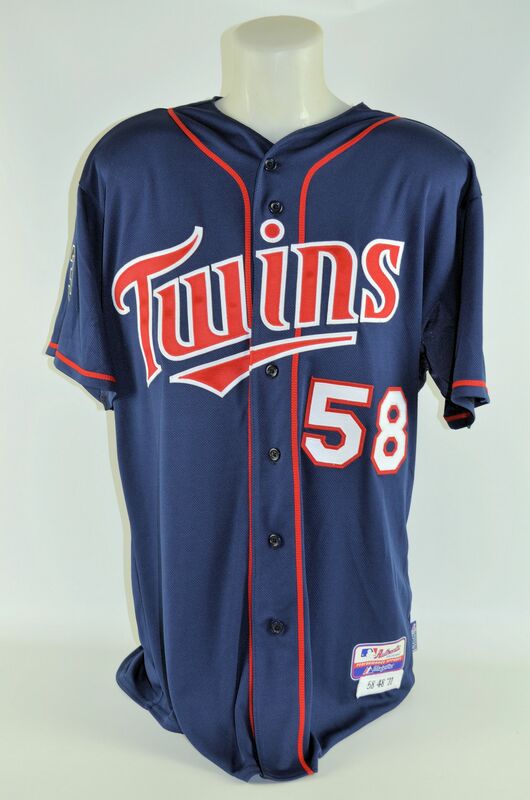 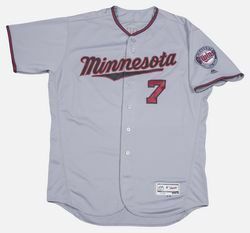 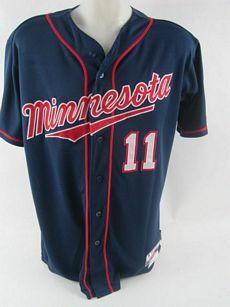 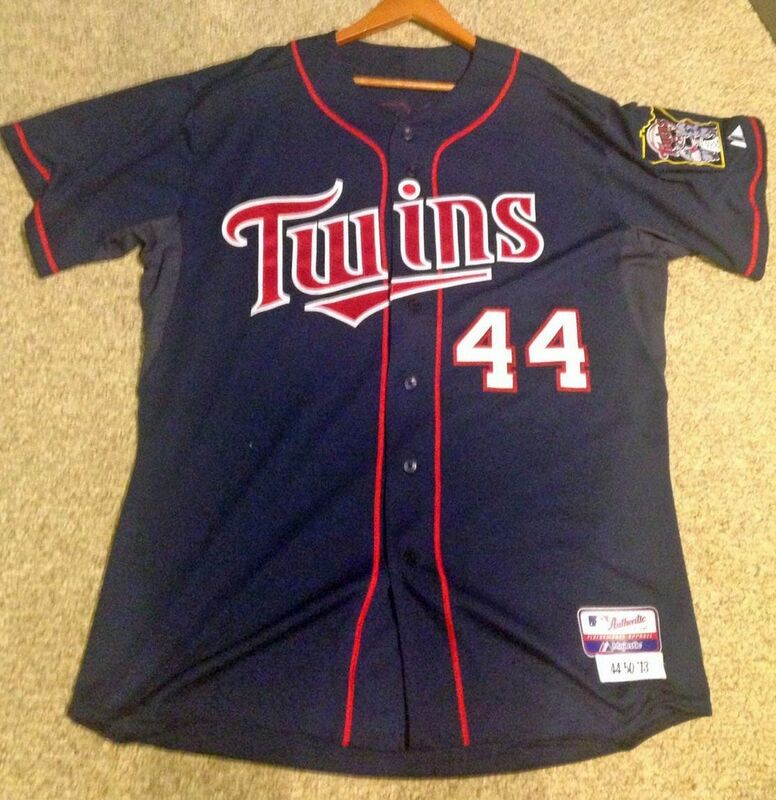 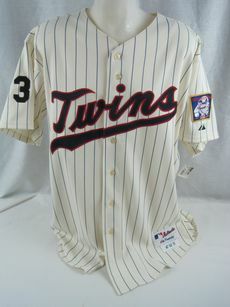 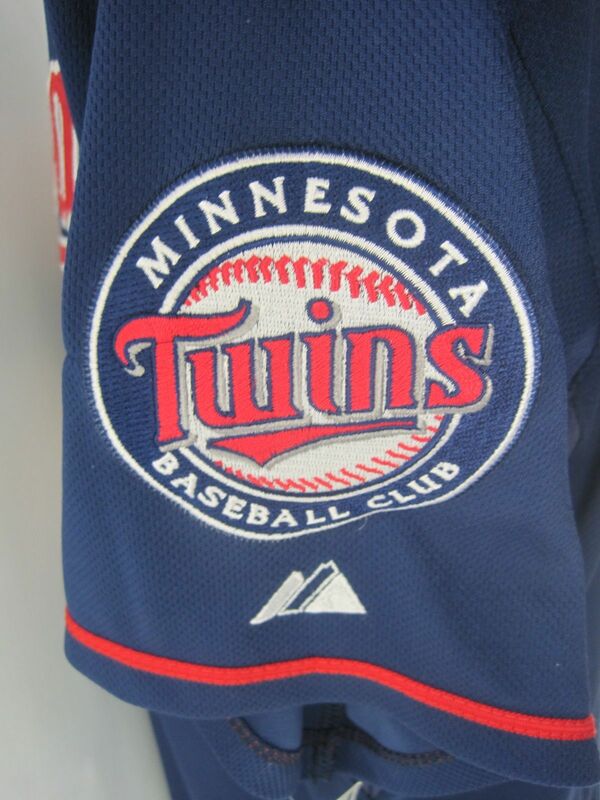 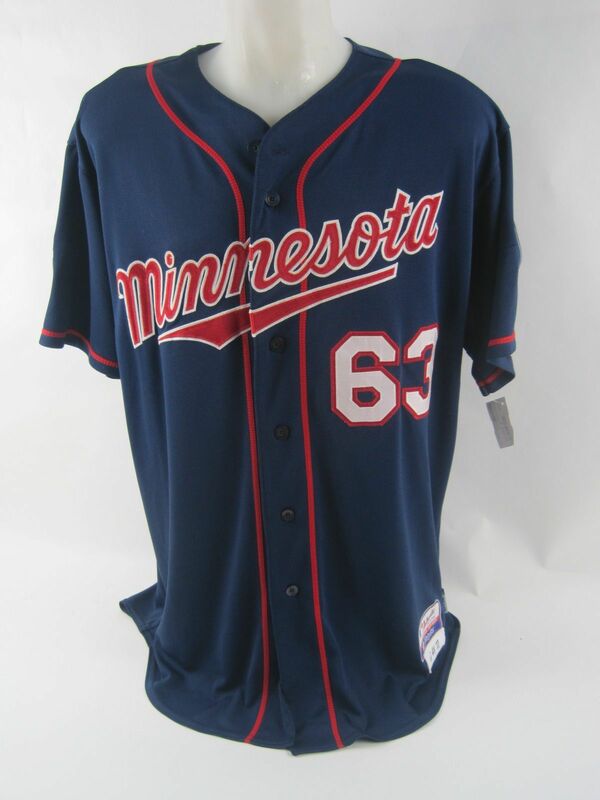 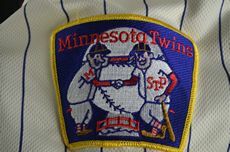 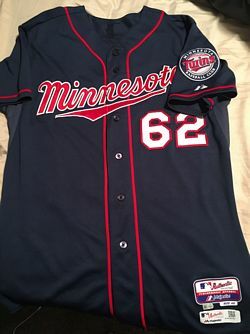 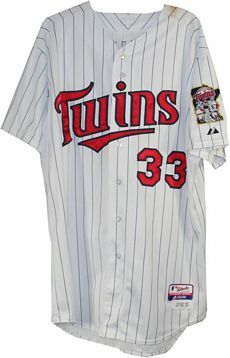 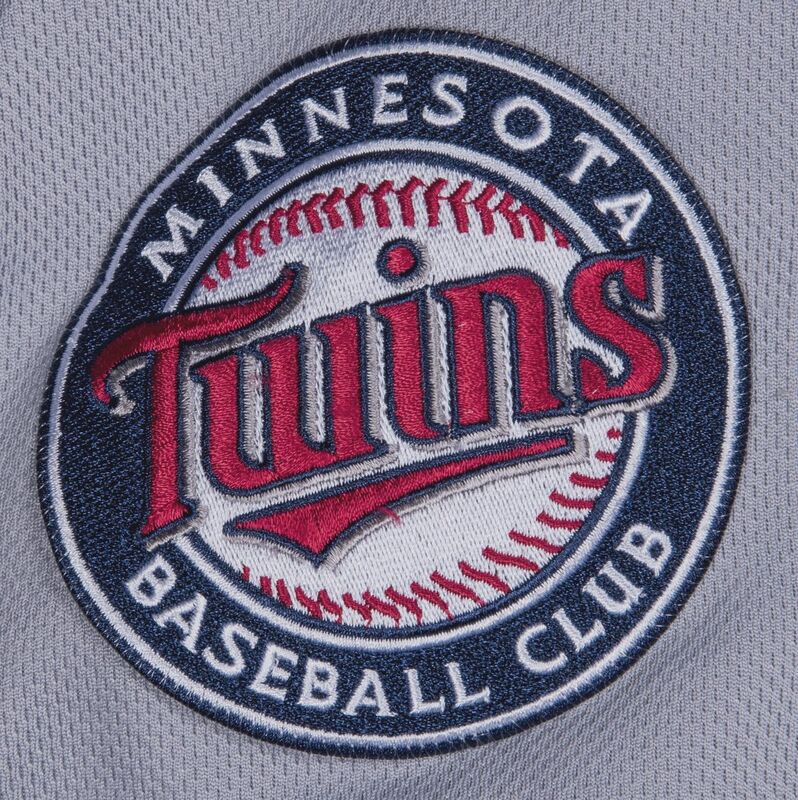 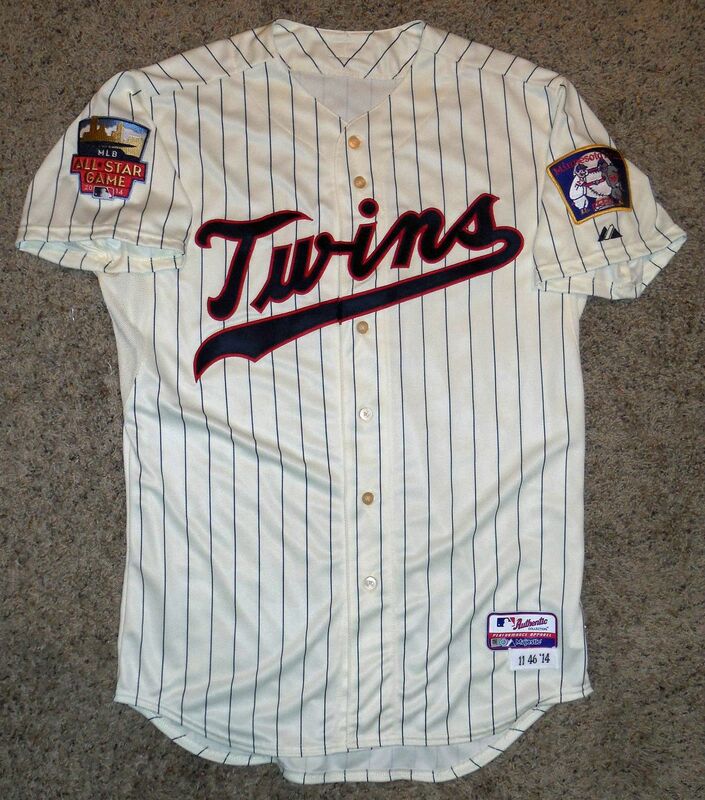 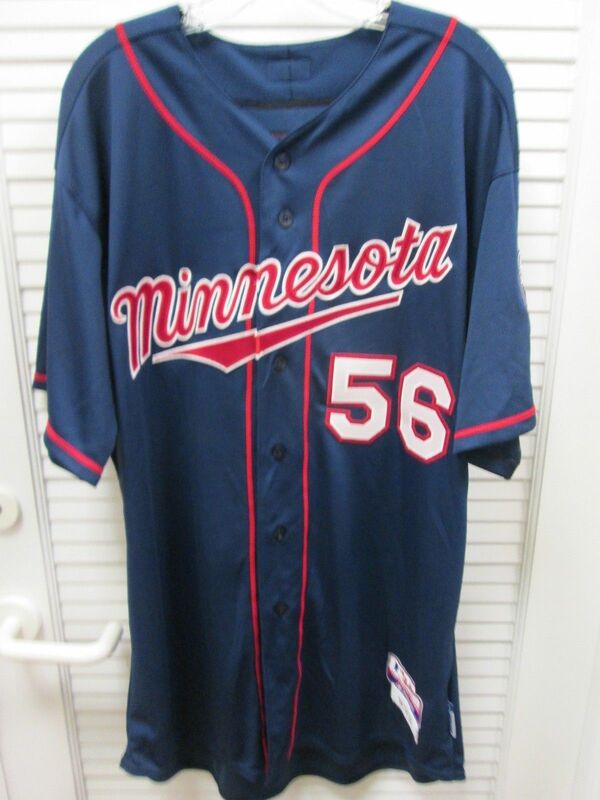 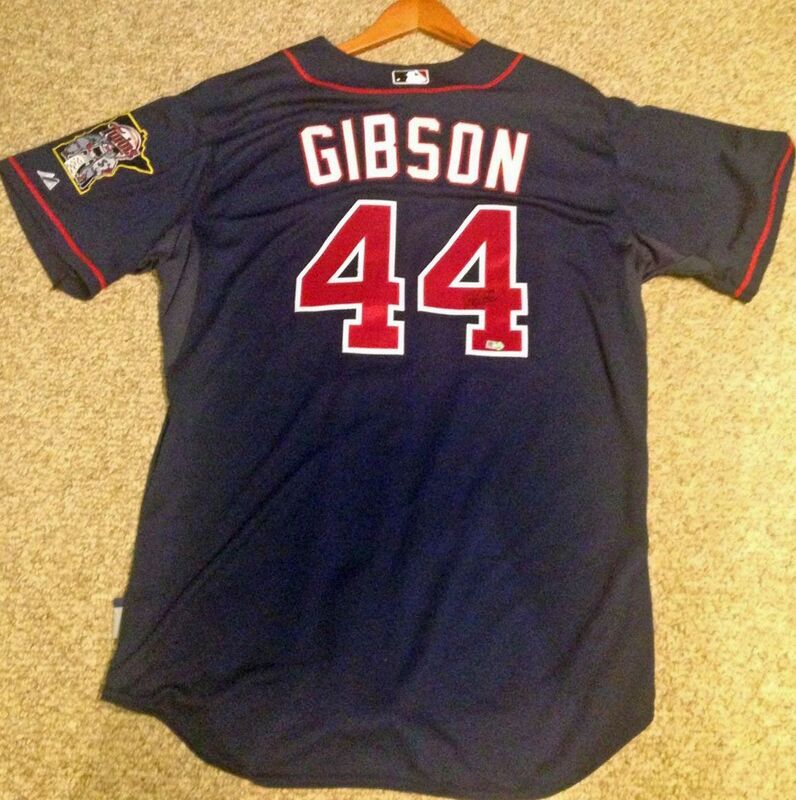 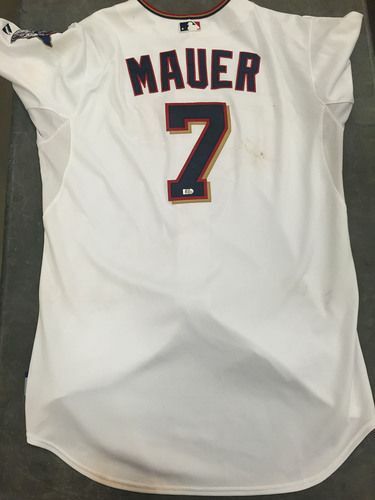 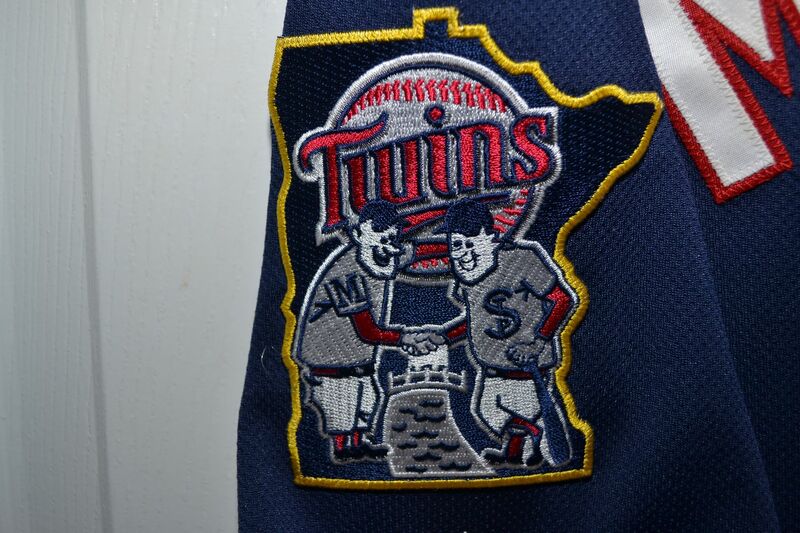 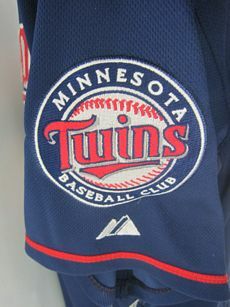 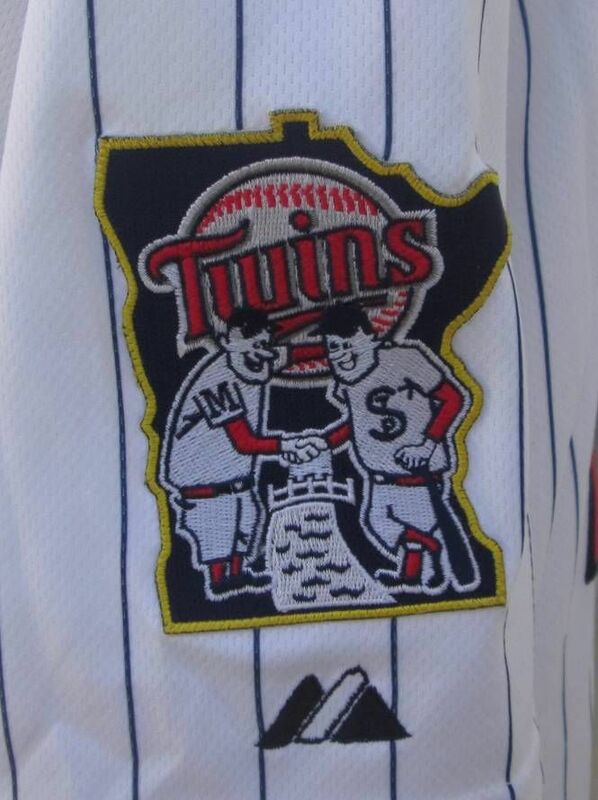 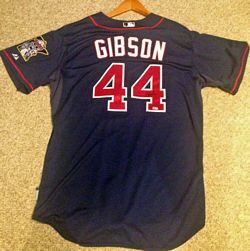 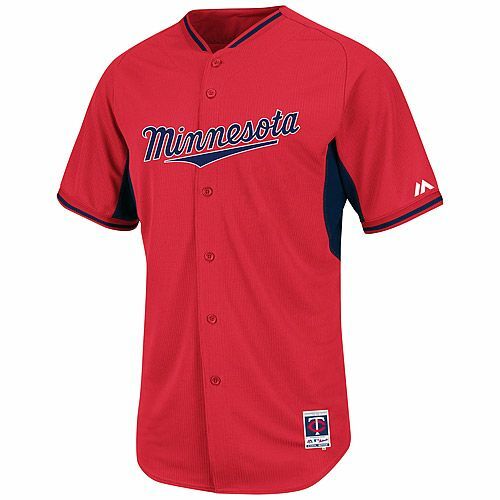 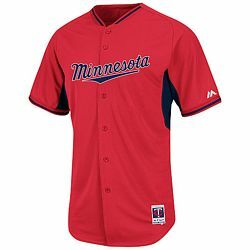 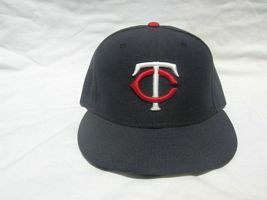 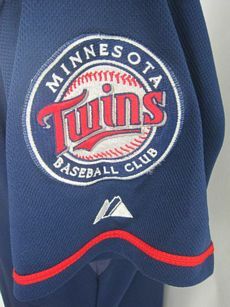 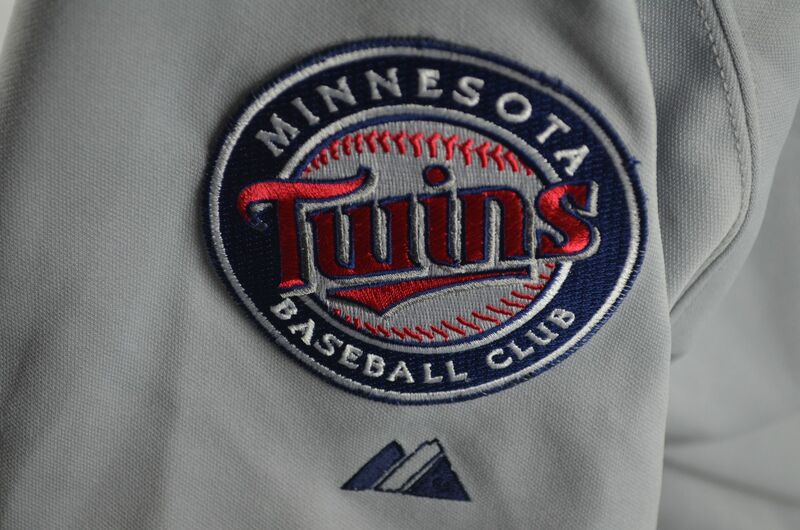 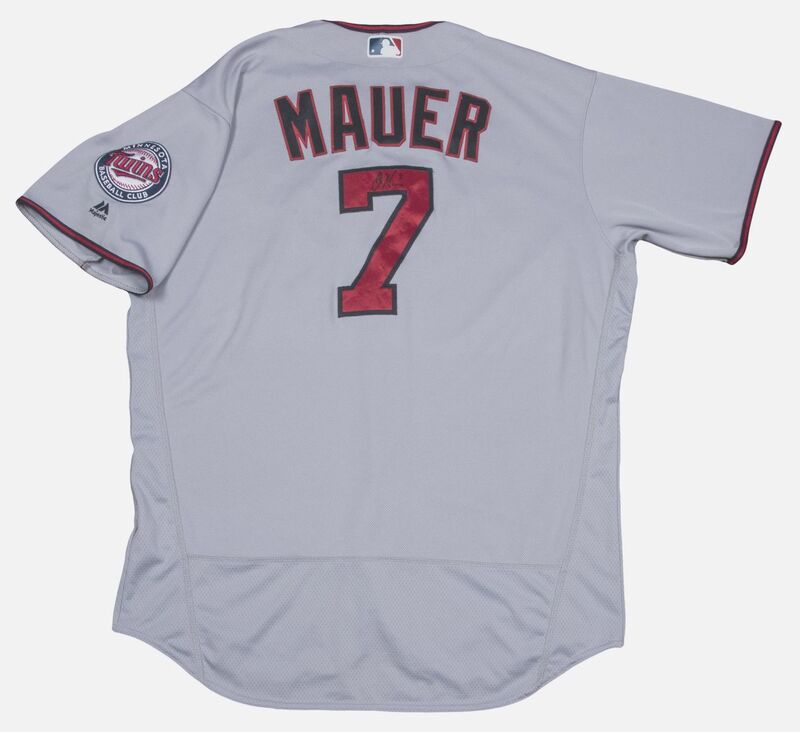 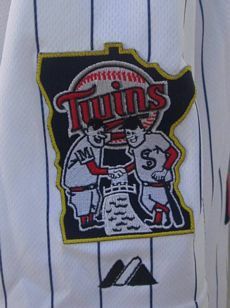 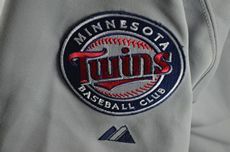 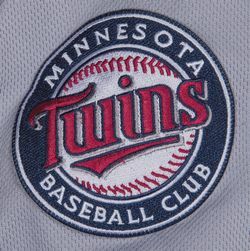 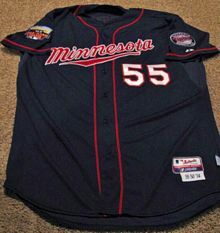 Navy "Twins" alternate is dropped, the "Minnesota" navy alternate is used home and road. 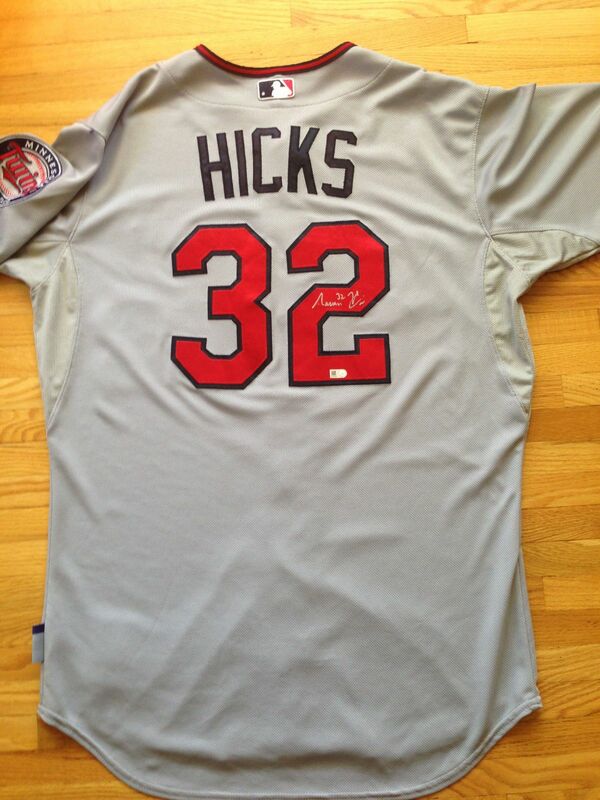 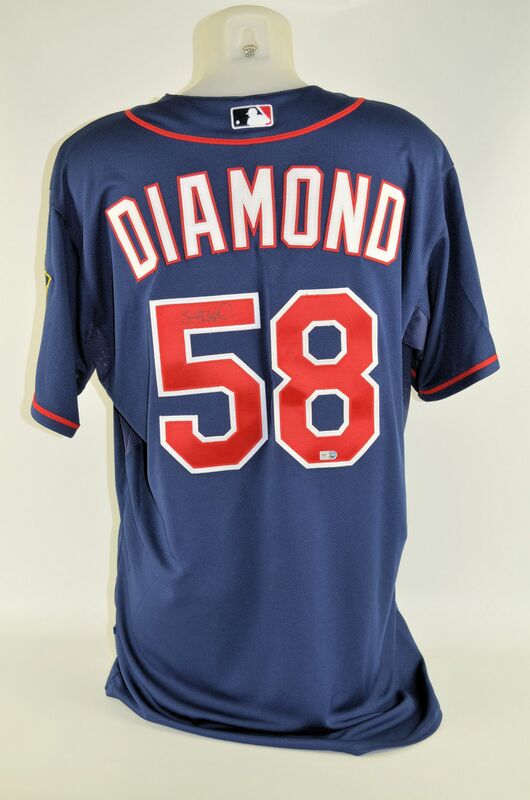 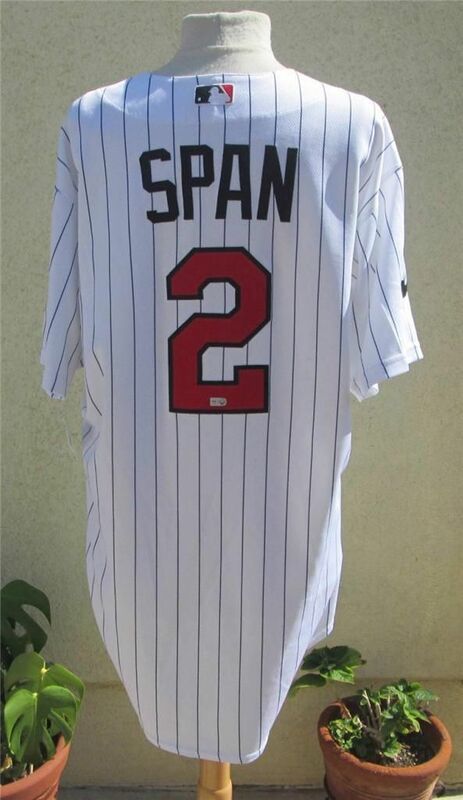 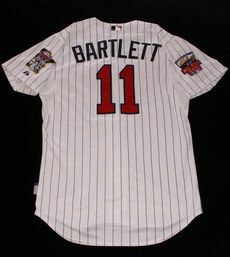 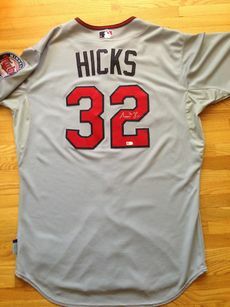 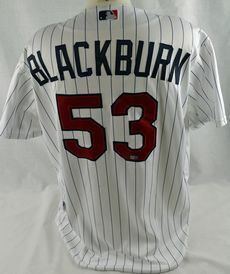 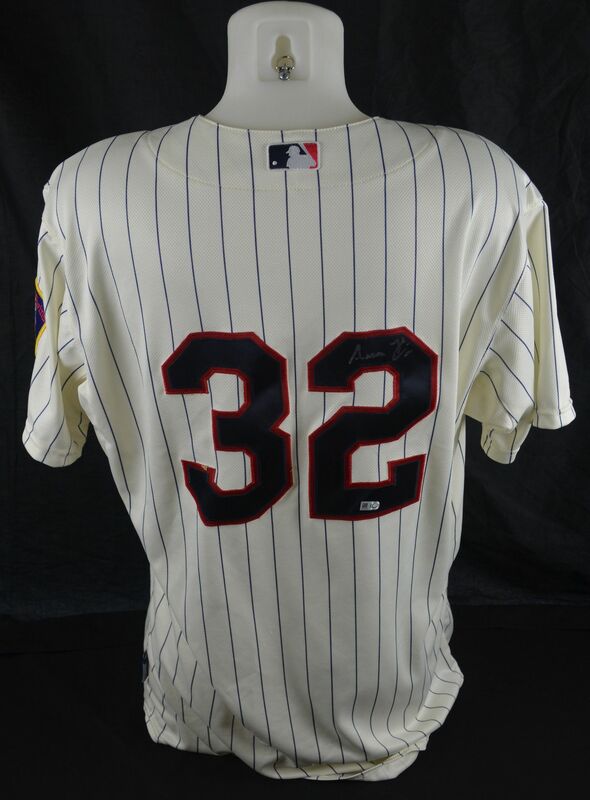 BP jersey worn once. 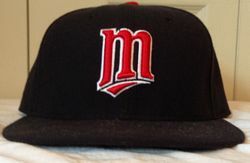 "M" alternate cap dropped. 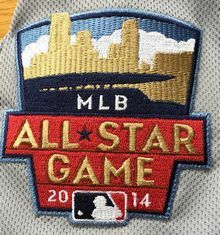 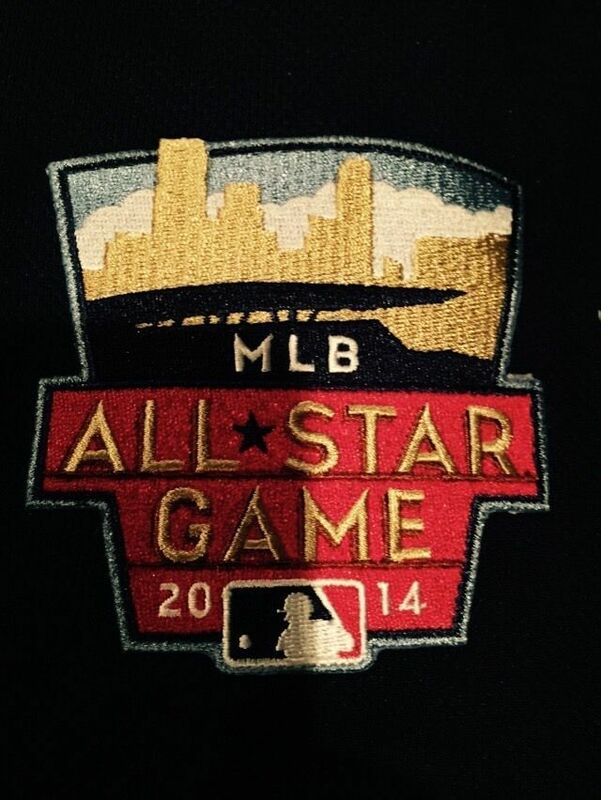 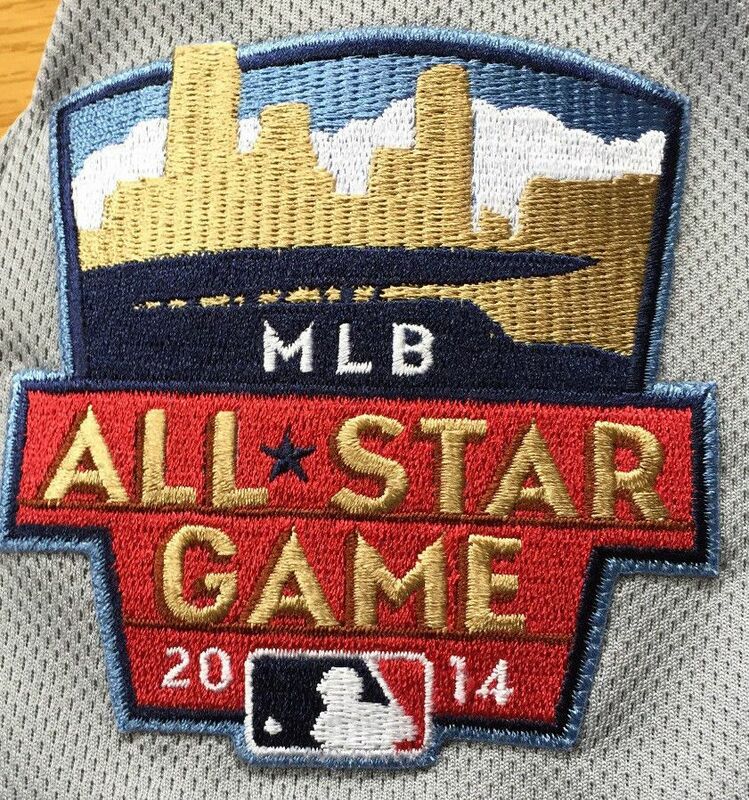 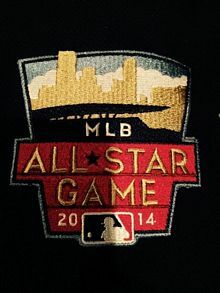 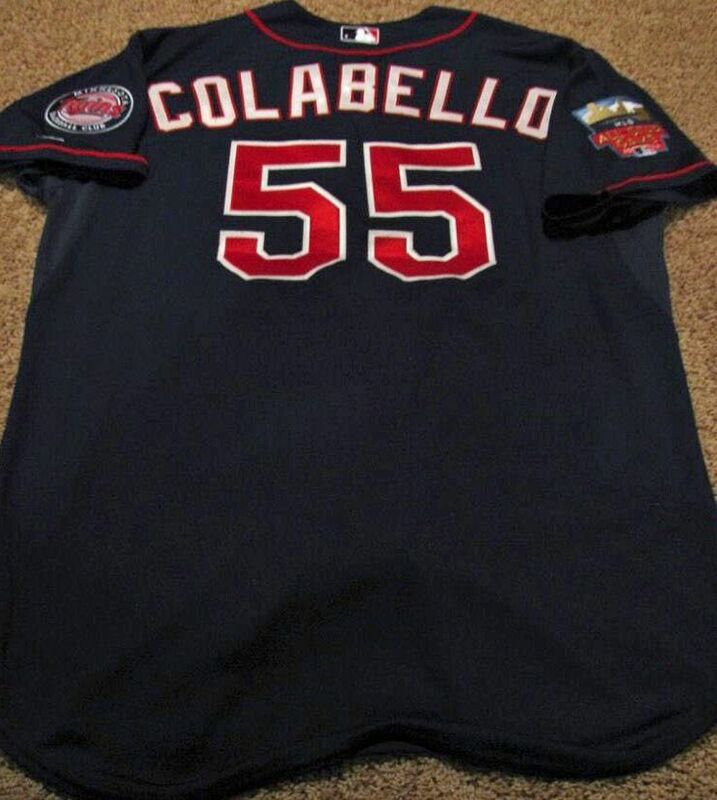 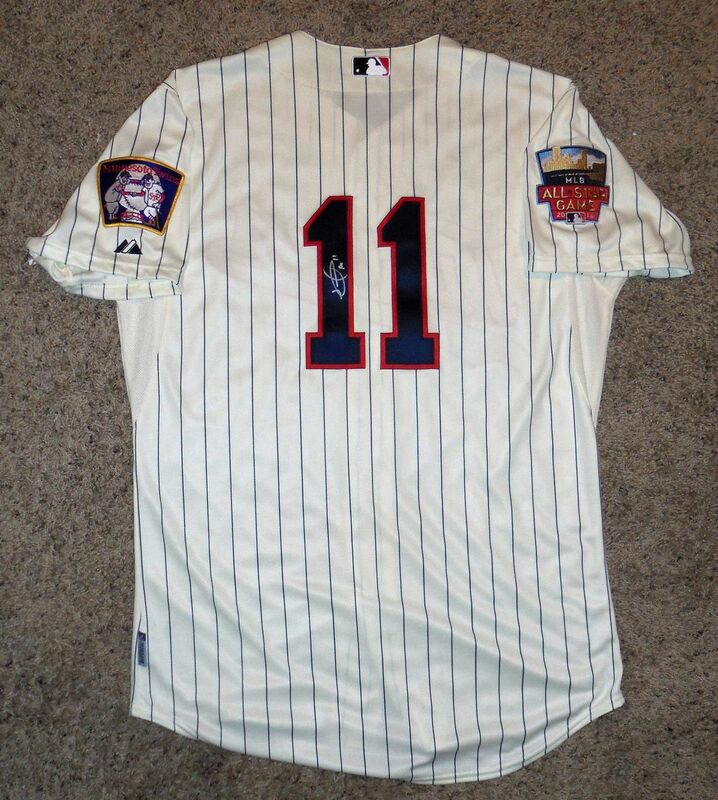 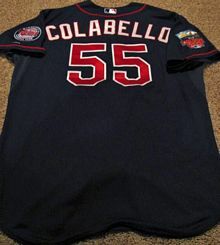 All Star game patch worn in 2014. 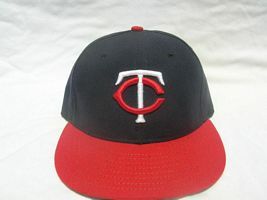 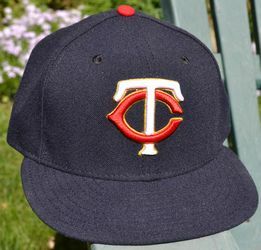 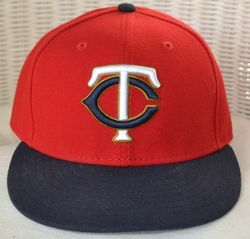 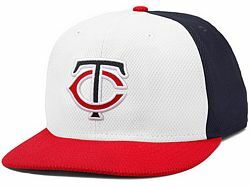 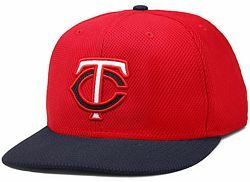 Pinstripes dropped from the main home jersey and Kasota gold trim is added, along with a new home cap with gold trim around the logo. 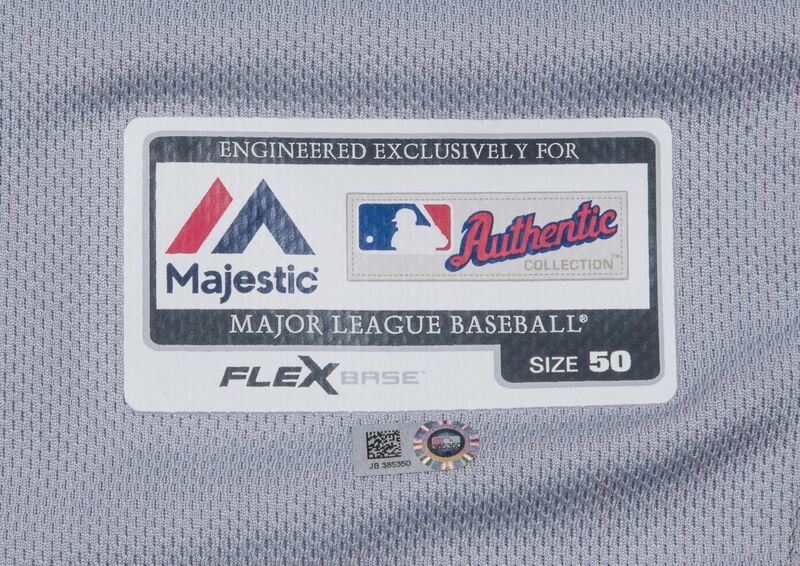 Flex Base jersey system debuts. 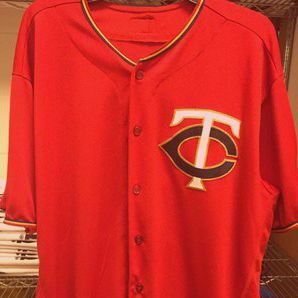 New Friday home alternate red jersey and red cap joins the set.